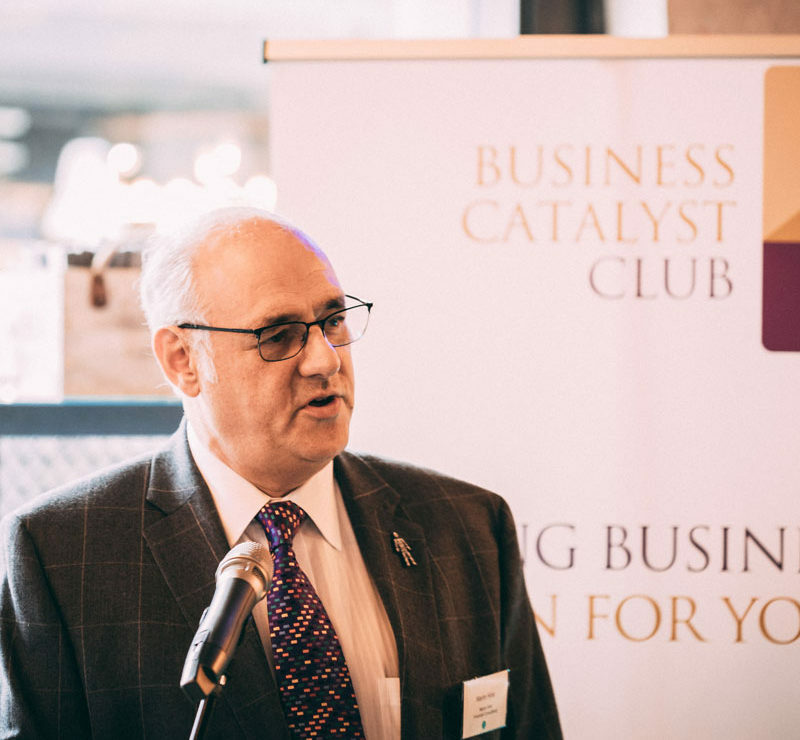 The Leeds Business Catalyst Club Lunch is an Invitation-Only quarterly event for SME decision makers and entrepreneurs together with a select number of professionals from across the region. The Leeds Lunch is held in a prominent city centre restaurant venue. You will receive a complimentary drink on arrival and the opportunity to meet and network with our members and guests before sitting down to eat. During the event you will hear from a topical guest speaker and learn about a number of interesting business opportunities.